Thinking of Renting Out Your Home or Income Unit? Craig’s list scams, no-shows, late evening & weekend showings, credit checks…the list goes on and on. Let’s face it: leasing your home or income property can be a real pain-in-the-you-know-what. Luckily, we are seasoned veterans and are here to help! So you have decided to lease out your property, but are not sure where to begin. 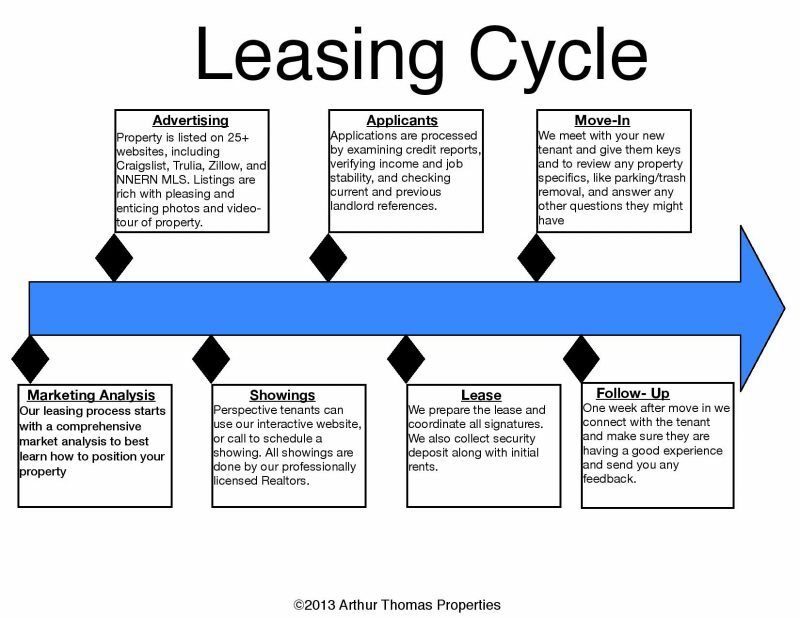 Our Leasing Cycle is a tried and true method for achieving the best results for our client. Our process has made us the industry standard in our local area. Be sure to complete our Leasing Assessment Form to start the Leasing Cycle for your property.